Intrigue is opener that gets us all to keep watching past the initial 10 second mark. It opens up a question which can only be answered by watching more. Sometimes this is a literal question (“Wanna’ know the secret to creating an addictive web video?”), sometimes this is posed as a cliffhanger statement (“I wanted to create an addictive web video, and was shocked to discover I’d missed one crucial thing…”), or sometimes a blank or bizarre space is left begging for resolution. 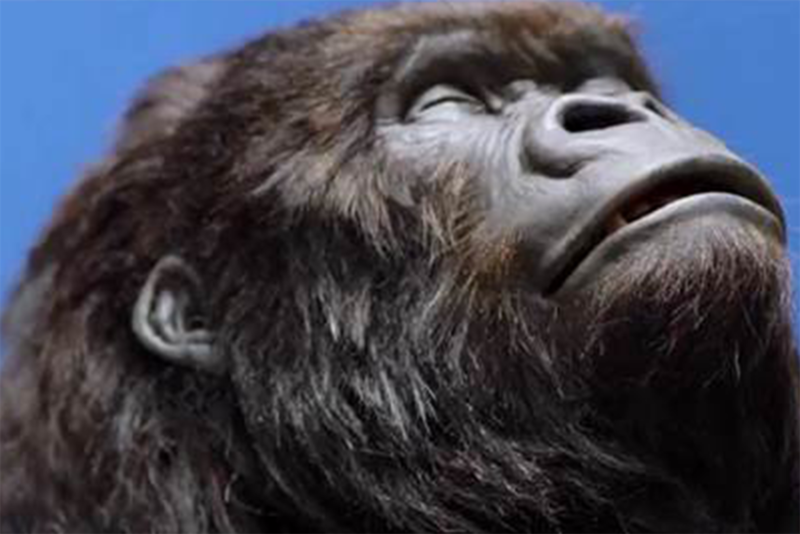 This can be achieved through both dialogue and visuals – one example that comes to mind is Cadbury’s classic 2007 ‘Gorilla’ advertisement, where the first 50 seconds of the ad leave us wondering why we’re seeing extreme close ups of a gorilla’s face while hearing the verse build up in Phil Collins’s ‘In The Air Tonight’. The mood is serious and mysterious; intrigue builds over the ad as the camera gradually pulls back, eventually revealing the wonderfully bizarre visual punchline as the drums kick in with a literal bang. Our curiosity is resolved and we’re rewarded for watching as the mood of the ad is revealed to be a joke, but our intrigue also remains to spur a rewatch because it’s still a really bizarre ad and just maybe if I watch it again I can figure out what it has to do with chocolate. It might come as no surprise that the most sharable content has the ability to evoke strong emotions in the viewer. After all, humans are social animals who use emotion for communication, safety, and coping. Our ability to feel not just our own responses, but to also sympathise with the situations we see others in, is a phenomenon we can potentially attribute to the brain’s ‘mirror neurons’ (Source: https://www.apa.org/monitor/oct05/mirror). We see someone scrape their knee on the concrete footpath in front of us, we cringe in sympathy. Likewise, when we see a video of a situation that resonates with us, we fire up those same neurons to respond equally to what we’re viewing. So why do we purposely seek out the media that makes us feel all the feels? For one, it allows us to feel the sense of human understanding that emotions are designed to make us feel, but without the situational commitment. Genuineness is important, but so is a (very mild) sense of disconnect – this is why some of us are able to enjoy of the exhilarating thrills of a good horror movie, while others find these movies unpleasant to watch because they empathise too greatly with the on-screen emotions. Secondly, media which gives us a strong emotional reaction – especially shared media – makes us feel connected with our fellow species through the phenomenon of emotional contagion. By showing the ‘appropriate’ emotional response to media, we signal to others that we’re safe, socially acceptable, and able to be trusted with communication and social cues. In the words of Shakespeare, “Brevity is the soul of wit”. In the words of The Simpsons, “Brevity is… wit”. In the words of a Swedish mailman, “Brev”. Swedish mail aside, brevity is a crucial part of capturing people’s attention in today’s online marketplace. – The average length of the videos on the ‘trending’ list on Youtube is 4 minutes. Make your video as short as it can be without losing meaning, so you’ve got a better chance of reaching out to those chronic click-away-ers. Informative videos are addictive and easy to share as they provide a feeling of productivity and being ‘in the know’. But a video doesn’t have to be purely educational to provide useful information to the viewer. Some videos, like explainers, straddle the line between being entertaining and being informative, while others use story formats to convey meaning allegorically. Still others take more of an abstract bent, like the ‘Gorilla’ ad mentioned earlier, to capture attention before revealing the information underlying the video. Take a look at your brand, cause or concept and analyse whether it falls into the familiar category, or the surprising one. For example, an existing, long-running brand looking for a revamp needs a surprising video strategy – take a look at our article profiling the famous Old Spice ad, which took a surprisingly zany, modern tone to sell their familiar product (https://www.explanimate.com.au/how-important-is-creativity-in-business/). On the other hand, a startup for a new, difficult to understand technology service might be better off opting for a video which emphasises familiar human needs and interests. Spotify’s original advertising strategy comes to mind, which mentioned nothing about how the software works but focussed strongly on the music instead. Dropbox’s ultra-successful explainer video also followed this pattern, comparing their novel online storage service to the familiar and understandable situation of forgetting your keys.